Watch full Ginga Eiyuu Densetsu Season 2 Episode 23 English Subbed full HD online. Ginga Eiyuu Densetsu Episode 49 English Subbed online for free in HD. The Darkness Deepens… Yang is promoted to Fleet Admiral as he lands on Heinessen. 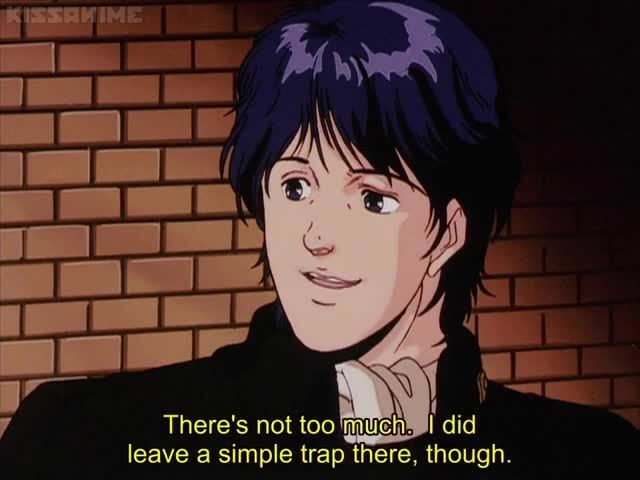 Yang clarifies his war plan to the government of the Alliance. The war plan is to attack the spread out Imperial fleet and lure out Reinhard. If Reinhard is killed, his admirals will lose their unifying force, potentially causing infighting. Julian and Yang go out to dinner and catch up on the events which have happened in the last few months. Merkatz leads the exile Imperial government fleet to join with Yang’s. Reinhard has a flu and thinks of the past. The end of February, 799 S.C. / 490 I.C. : The unified Alliance fleet launches from Heinessen.